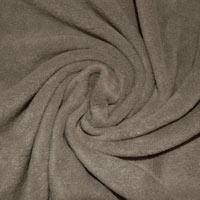 Our Anti Pill Fleece Fabric is a soft, lightweight, warm material which is comfortable and breathable to wear. 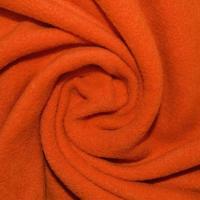 Fleece is ideal for making warmer clothing such as jackets, hats and jogging bottoms. Holding less than 1% of its weight of water, Fleece Fabrics will retain its insulating quality even when wet which makes this the ideal fabric for making clothing for the purpose of outdoor activity or strenuous physical activity such as sweaters, hats and gym clothing. 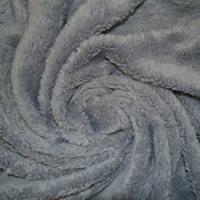 Buy Fleece Fabric as an excellent alternative to wool; Fleece is particularly useful for vegans or anyone with a wool allergy or sensitivity. 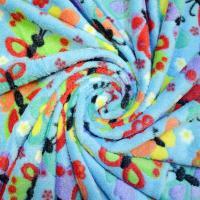 Stay warm and snug with our range of Anti-Pill Fleece Fabric available in a variety of colours and patterns, at incredibly low prices. Our soft, cosy printed Fleece Fabrics are perfect for creating a unique and stylish throw or for turning into a pair of beautifully soft and comfortable children’s pyjamas. 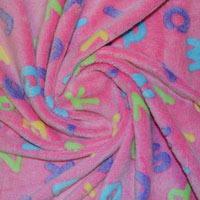 Due to its softness and durability, Fleece Fabric is popular in the manufacture of baby clothes. Traditional Fleece Fabric can be susceptible to “pilling” meaning that when the item gets washed and dries out, little bundles of fabric begin appearing on the fabric (pills). 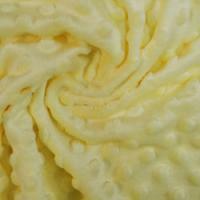 All of our Fleece Fabrics are Anti-Pill Fleece, no matter how many times you wear and wash this material it will retain its high quality, soft appearance.